Walk to the beach and your own beach hut. Giant home cinema room. Huge games room. Masses of space for everyone. 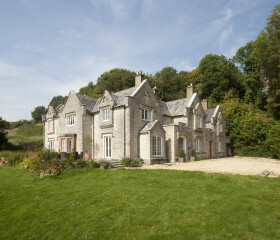 Middle Chine Manor in Dorset is a huge house that pulls people together. 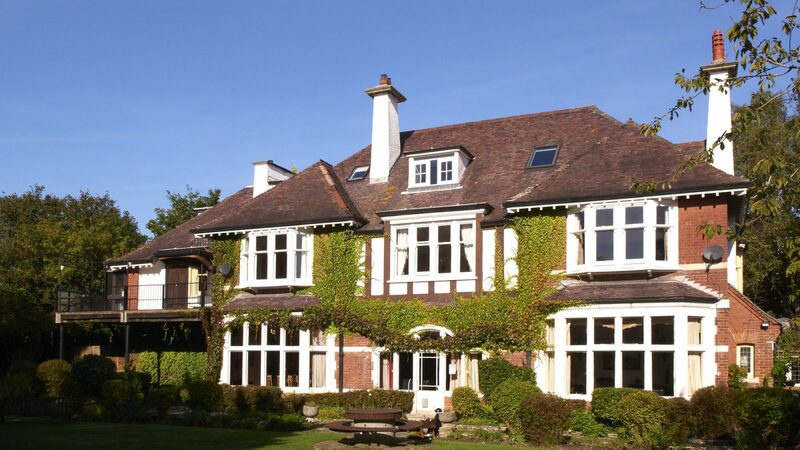 From the sweeping drive to the garden pavilion, Middle Chine Manor offers no ordinary experience. 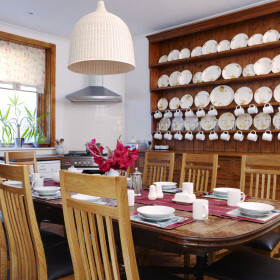 Set in a private oasis, it’s packed with period charm and modern goodies. 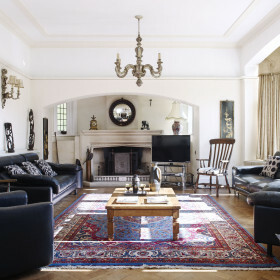 This is the world of stone windows, parquet floors and squishy sofas. Enjoy a great film in the home cinema, savour a banquet breakfast in the big kitchen and serve up a spread for 30 in the dining room. 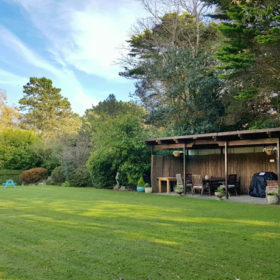 Outside, the garden is huge, the trees are big and mature and the cliff tops take you to your own private beach hut. 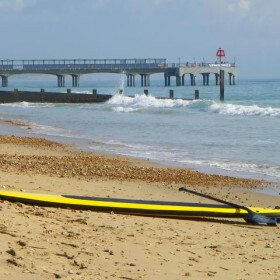 With Middle Chine’s sandy beach just eight minutes stroll away, splash in the surf and lap up the views. 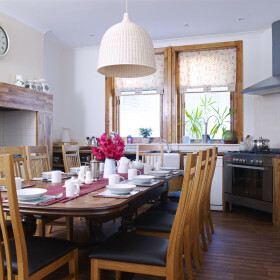 Sleeping 20-30 guests in 12 lovely bedrooms, this is a house perfect for surfers, sunbathers and saunterers all. 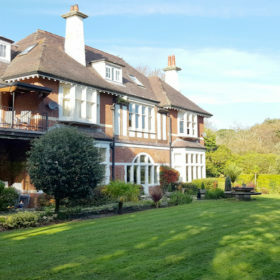 Step into Middle Chine Manor’s huge wood-panelled hall, with parquet floors and a grand wooden staircase taking you to the first floor bedrooms. 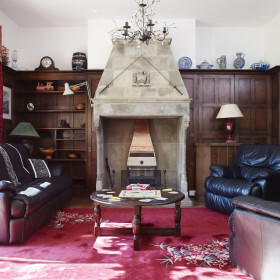 The large lounge, with big stone windows overlooking the garden, squishy sofas and an open fire, with a giant stone fireplace is perfect for gathering together. Spill out from the snug with its original wood panelling, squishy sofas into the garden. 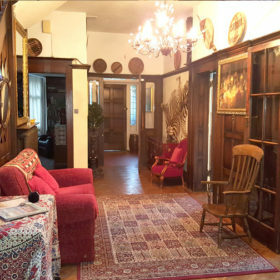 Parquet floors run through both lounges. 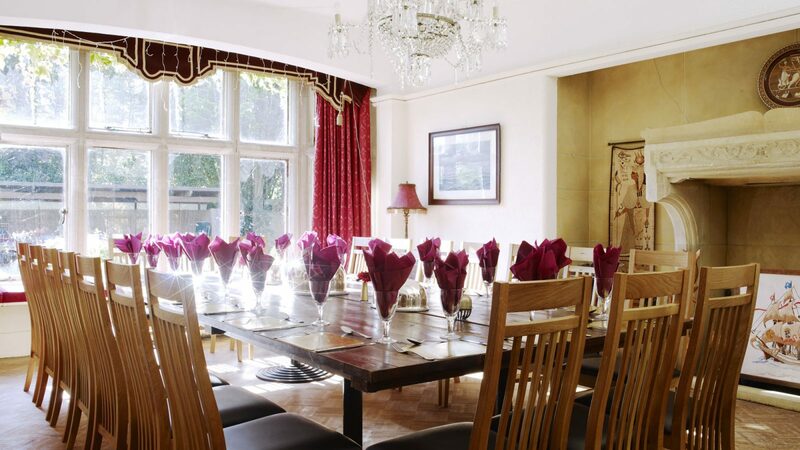 Perfect for the big meal, the dining room is a large, impressive room, with a big stone bay window overlooking the garden, and a huge oak table with space for up to 30 to dine together. 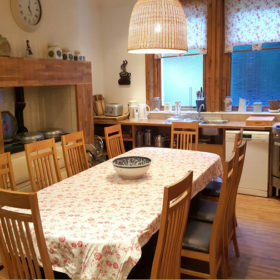 The kitchen is fully equipped for big groups – a great place to start the day, cook and chat, or serve up the children’s tea. At the top of the house on the second floor is the massive home cinema room. A big, open space under the eaves, with white walls and exposed beams, this runs across the full width of the house. And there is a second kitchen/bar area with American fridge freezer and tons of soft sofas where everyone can chill out and enjoy a good movie. 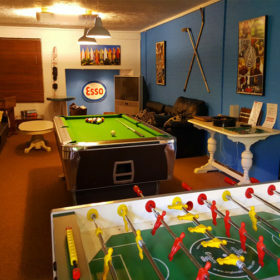 The games room – a big open space with table tennis table, pool and table football is perfect for the kids (and grown ups!) to let off steam. 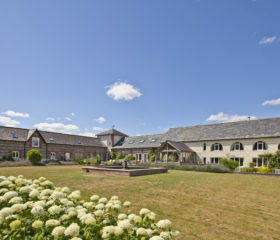 We want you to enjoy every moment of your stay at Middle Chine Manor so whatever your desire for food and drink, we can help. If you love cooking then help yourselves to the range cooker in the big kitchen. Fancy eating out? 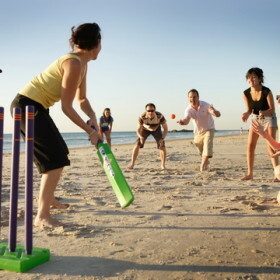 You will find numerous pubs and restaurants close to the house in Westbourne, Poole or Bournemouth town centre. Pre-prepared meals can also be waiting for you on arrival or delivered over the weekend – great home-cooked Dorset food prepared locally. 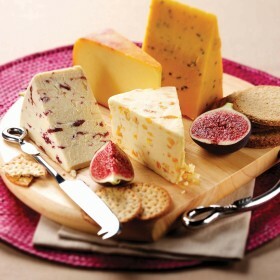 Or you can order an online delivery from one of the local supermarkets and cook up a feast yourselves. 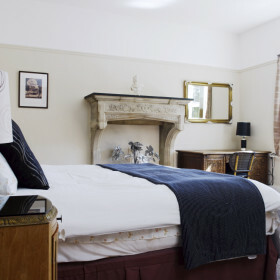 All the bedrooms have big, comfortable beds and high quality linen and many have room for a guest bed or cot for children. 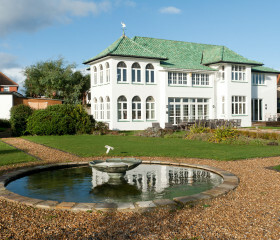 There are twelve bedrooms spread throughout the house, four of which are ensuite, plus four shared bath/shower rooms. 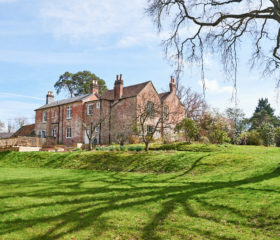 The grand wooden staircase leads to the first floor landing with five bedrooms. 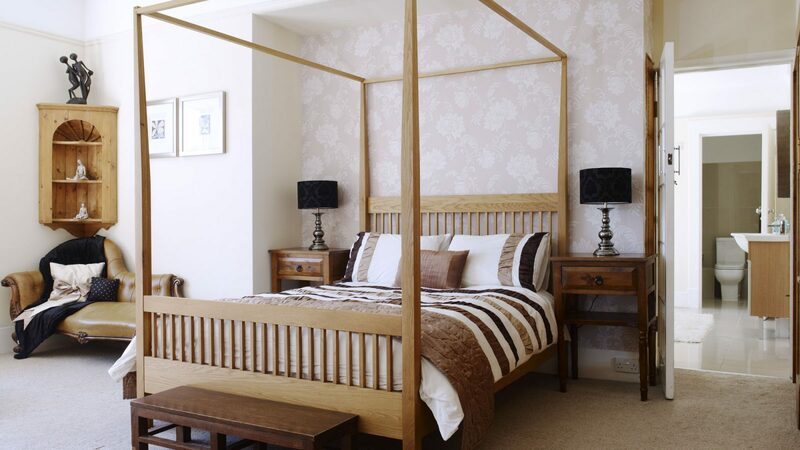 The master bedroom is a huge room, with high ceilings and great views over the garden. There are a further two double bedrooms (one ensuite), a double plus single bedroom and a twin room, plus a family bathroom. The back stairs near the kitchen lead to two more good sized bedrooms. 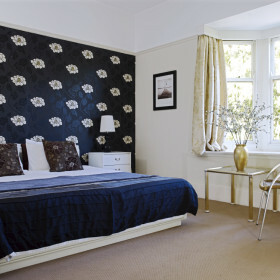 A family ensuite with king-size bed and two singles, and a king-size or twin room, sharing a shower room. 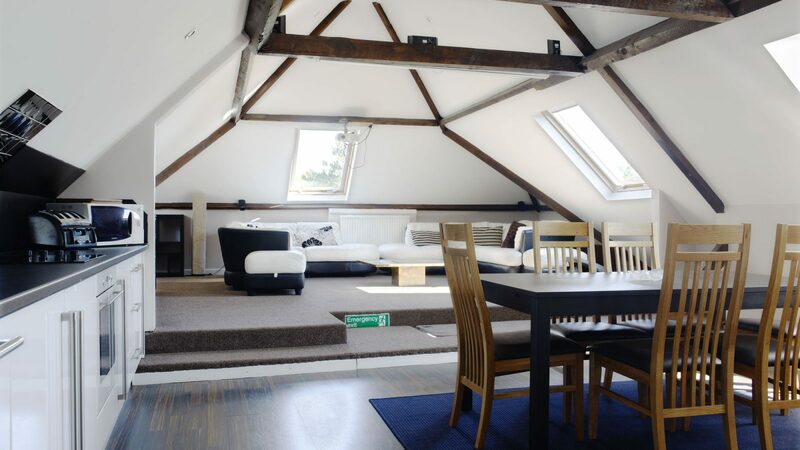 On the top floor, set under the eaves are four stylish, modern bedrooms. There is a family room with a double bed and a single, with views over the garden and a stylish ensuite complete with roll top bath. 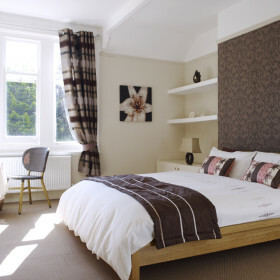 And a further two double bedrooms plus a king-size or twin, all sharing a luxurious family bathroom. 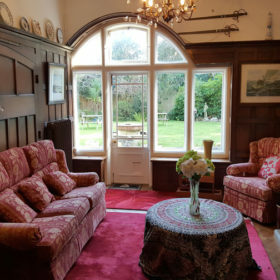 Lastly, on the ground floor there is a lovely, large old fashioned bedroom, with wood panelling throughout, a king-size bed plus a single, and state of the art shower room just opposite. 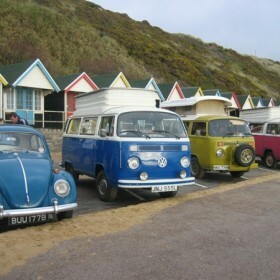 Build some British childhoods on the shimmering sands of Middle Chine. Learn to surf, head out in a kayak or try standing up on a paddle-board. 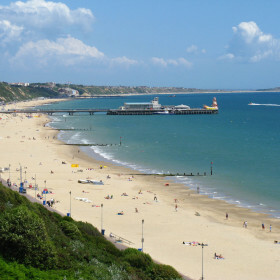 For grown-up fun, Bournemouth’s bright lights are just a seasplash away.